RACKING FOR THE EFFICIENCY-MINDED INSTALLER. We'll evaluate your project; generate an estimate, specify a roof connection kit, and provide installation details; and if necessary supply a free project layout. We want to be your one-stop shop — providing design, order, installation and logistical support. The Total Roof Platform works seamlessly with our full range of rooftop connection systems. TRP simplifies the installation process by using universal mounting hardware that works perfectly across all roof types. Smart roof connection kits then connect to the specific roof's surface. TRP is versatile: Our common design can be your single solution for all roof types. Distributors are able to carry fewer brands and inventory, use less space, and maintain more efficient inventory control. Installers develop more familiarity with a more intuitive product, which removes the guesswork, promotes improved handling and allows for quicker installations. Vicerack II is a solution for all metal roofs—standing seam and exposed fastener. The Blockmount2 system is an evolution of the Blockmount product line. A flushmount racking solution for shingle roof profiles. Xpress GM simplifies commercial and utility-scale ground-mount installations. Skyport accelerates carport installations for North American carports. 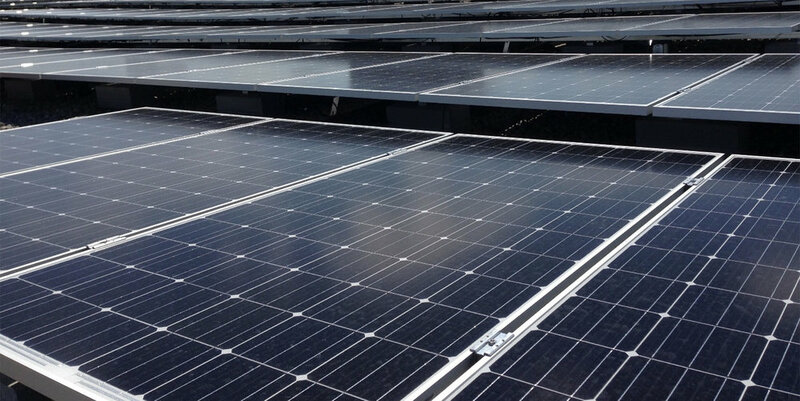 Advanced Racking leads the way in metal roof PV systems. 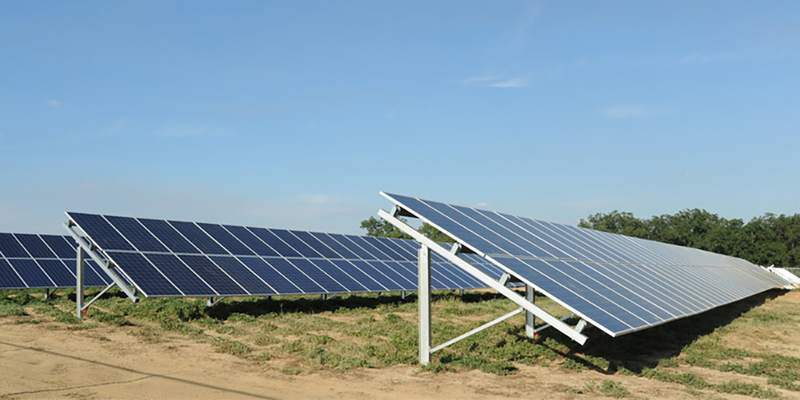 With engineered designs lending to installations on north and south facing slopes, inclinations of 5° to 30° tilts provide measurable improvements in solar yield. We provide module layouts that maximize solar yield. All our designs meet local state permit requirements, and are delivered with locally stamped engineering drawings. All of our systems are designed to accommodate various metal deck profiles. Regardless of module type, or module orientation, we provide efficient solutions to meet your project criteria. Within our design, we provide integrated bonding components that help eliminate additional labor in wiring. All available bonding and grounding solutions come certified and tested. Our systems are constructed with non corrosive materials such as Aluminum and Stainless Steel. Analyzed and approved by industry leading pre-engineered building suppliers, our racking is built to surpass the test of time. Extensive research and development to our system assembly has resulted in dramatically reduced installation time. In addition, we provide a full scope of training solutions with every project delivered. All of our systems have been wind tunnel tested, providing the data needed to reduce wind drag and snow accumulation within our system designs. The design satisfied strict local structural and wind loading requirements, and the tilted rack provided just enough boost in resource for the system to qualify for state incentives. Advanced Racking’s customer service and technical support were very prompt and easy to deal with. The best aspect of the project was how quickly and easily the system went together. We were able to install an average of 35kW per day with a crew of six, and completed the job on-time, even while losing days to weather, as well as time necessary to lift equipment onto the roof. The combined Vicerack and S5! E Mini Clamp helped us complete mechanical installation fast.